Sounds like Kirk is mad! 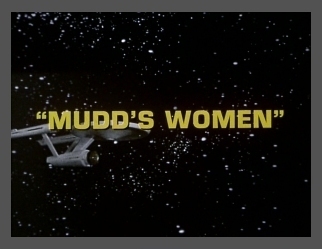 Look out Kirk, here comes Mudd! Oh my, just what every woman wants to be asked! I like the way Kirk says the last part. a funny ending to a pretty good episode!